Welcome back to our humble blog! 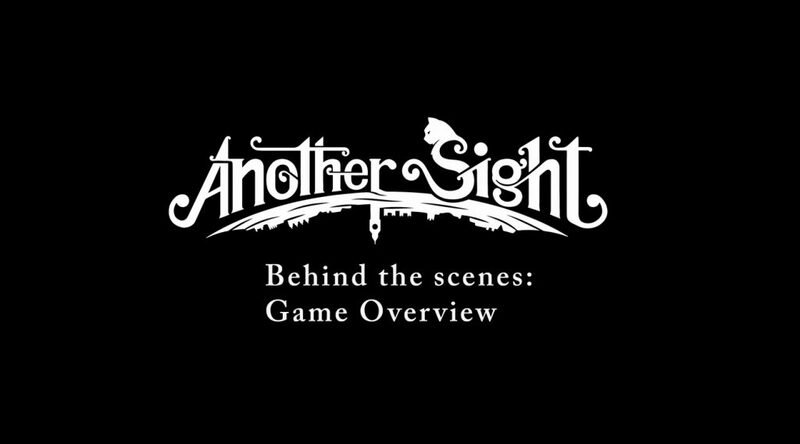 Today, we kick off our behind the scenes series for Another Sight where we hope to give you an inside look at how our game has come together! In our first episode, the team at Lunar Great Wall Studios take you behind the scenes of Another Sight, discuss how the project started and explore the emotion aspects of storytelling, as well as giving you a new fresh glimpse at gameplay and our uniquely stylised cutscenes! Click the image below to get started! Please look forward to more behind the scenes videos coming soon!